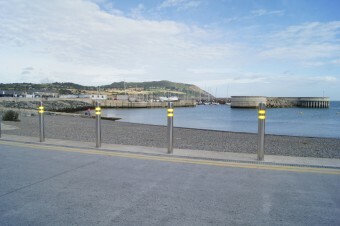 Hartecast Street Furniture are delighted to have been chosen to work with John Sisk and Sons, Wicklow County Council and Ronan MacDiarmada Landscape Architects on the Greystones Harbour and Marina Development. 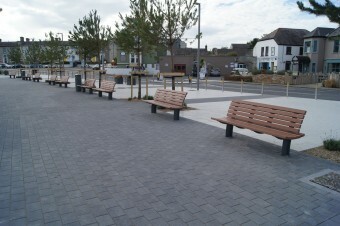 Hartecast supplied the seating, bollards, litter bins and cycle stands for this project. 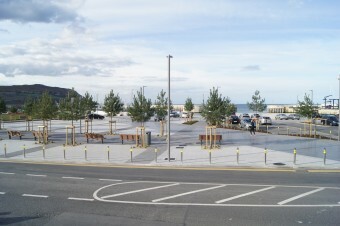 We look forward to working on the upcoming phases of this €300m investment program for the Greystones area.